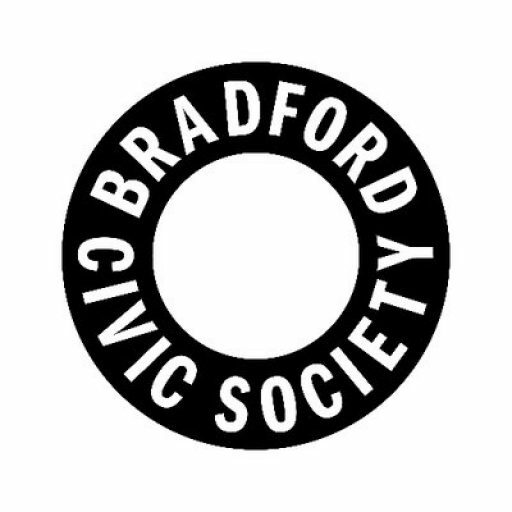 Bradford Civic Society’s Annual General Meeting (AGM) will take place on Tuesday 15 May, 2018, at the Midland Hotel, Bradford, from 7pm onwards. All members are encouraged to attend to hear an update from the Chair on recent Civic Society activities and outline proposals for the next 12 months, as well hear financial and membership updates for the previous 2017/2018 civic year. The AGM is also where we elect our Chairperson and Officers for the next 12 months (including Treasurer, Vice Chair, Membership Secretary, and Secretary). Although everyone is welcome to attend the AGM, only full members of the Civic Society are permitted to vote in elections. Agenda and reports now available here. We also welcome our guest speaker, Allan Booth, the Chair of Bradford Property Forum. Allan is also a well-known Bradford architect, and will discuss some of his higher profile projects in the city. All are welcome, and entry is free.